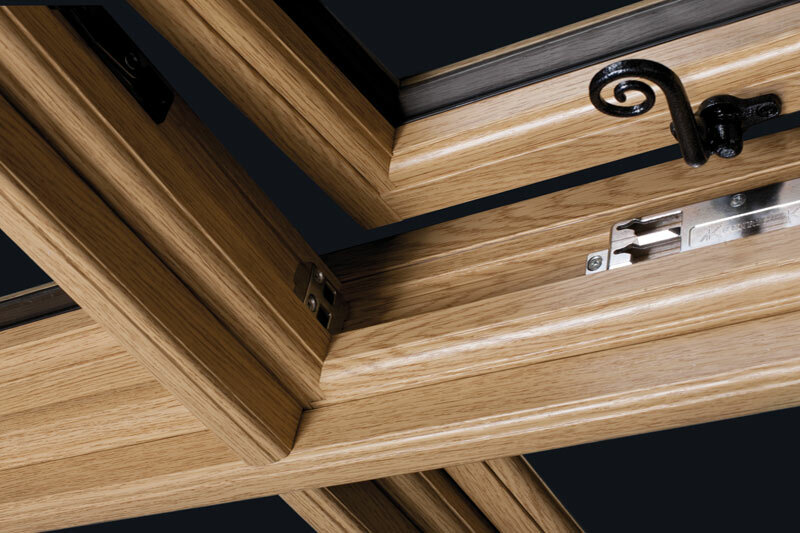 Residence 9 is a new, luxury, top-end window system designed to replicate the 19th Century Flush Timber Window. 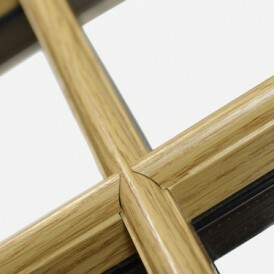 It is ideal for use in conservation areas due to its authentic wood appearance. 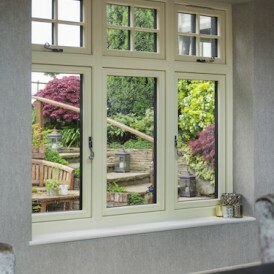 This authentic window design is also appealing to any homeowner who wants a top-end luxury double glazed window. 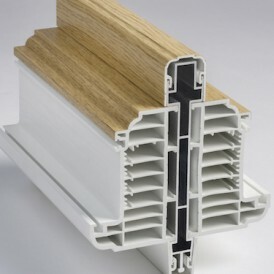 Many homeowners say 'I can't believe it’s not wood'. 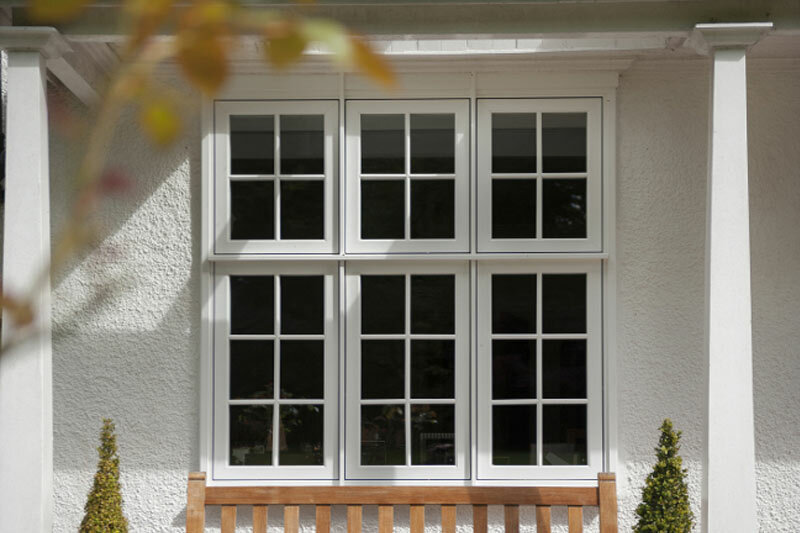 Our double glazed windows are designed to perfectly replicate the kerbside appearance of traditional timber window frames. 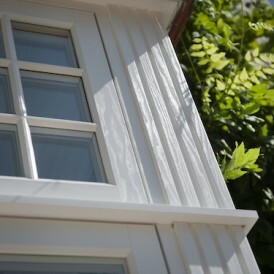 Residence 9 replicates the putty line externally and decorative detailing internally. 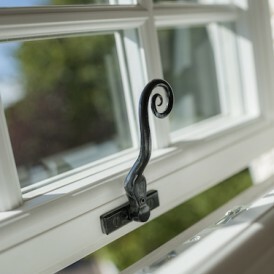 Furthermore, all sashes fit flush into the frame and fixed panes are always dummy sash, creating equal glazing lines throughout, and resulting in a truly authentic timber replica double glazed window. 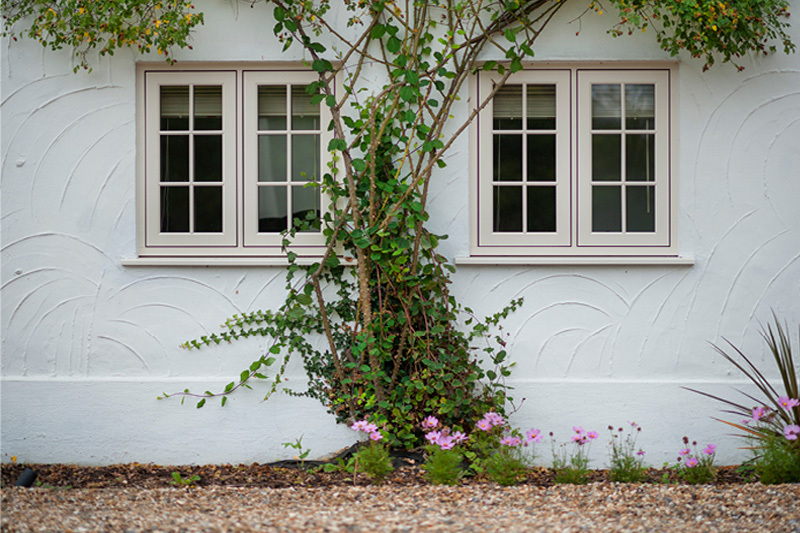 Every Residence 9 window is custom made to your requirements; a skilled craftsman will manufacture windows to your sizes and specification. 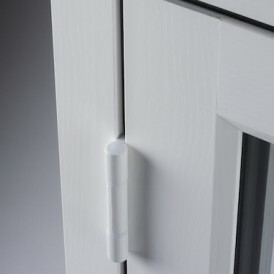 Diagonal welds and joints found on traditional UPVC windows are eliminated and the Residence 9 square mechanical joints require finesse and attention and can only be executed with hand-finishing by individuals who are masters of their trade. 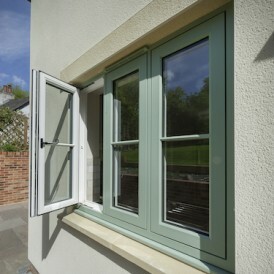 When you’re looking for an alternative choice to timber windows, then we can supply you with an affordable timber window substitute. 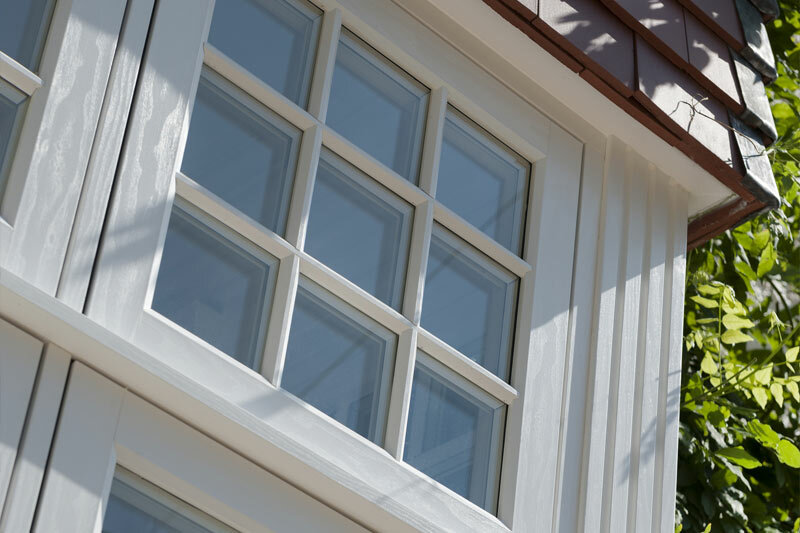 Our professional and efficient window installation services are sure to please, with their swift, no fuss installation process. 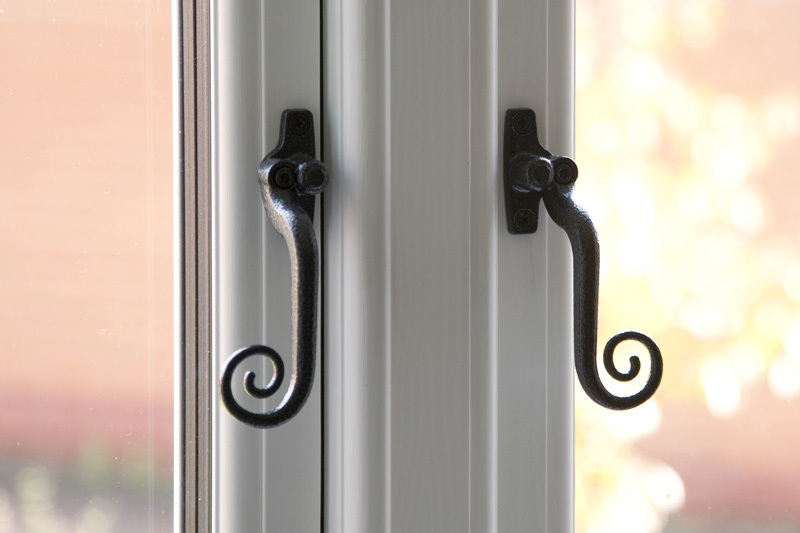 As well as realistically wooden effect window frames, you can personalise your Residence 9 window with handles in a range of materials and shapes. 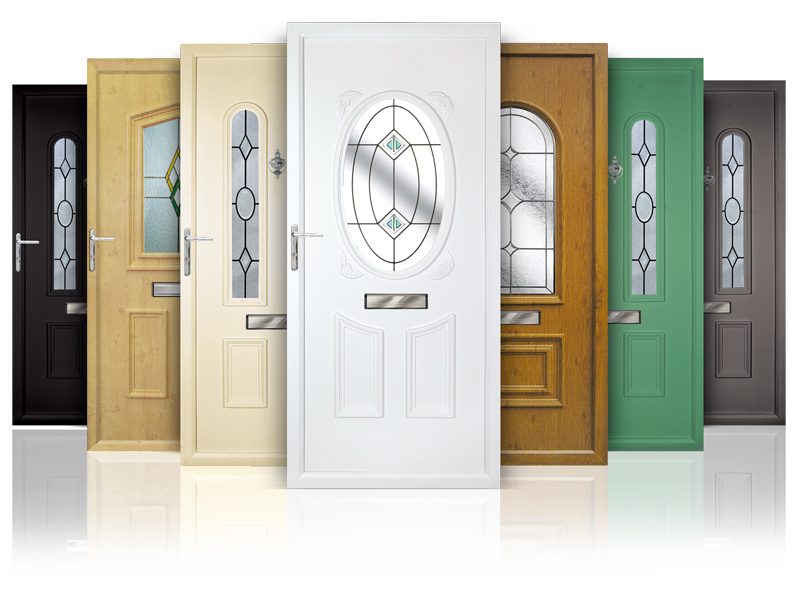 You can customise everything including the style, colour and hardware. 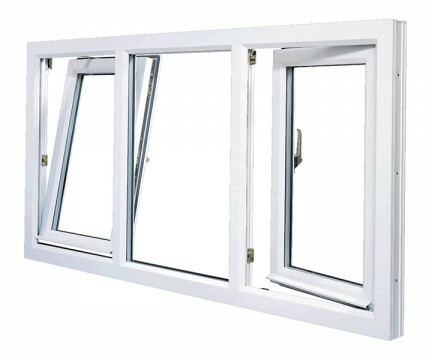 Every window is different, but can accommodate 28mm double or 44mm triple glazing with market leading thermal and acoustic performance. 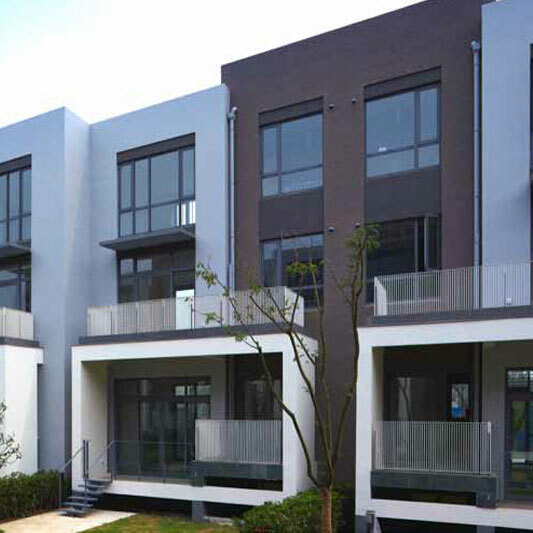 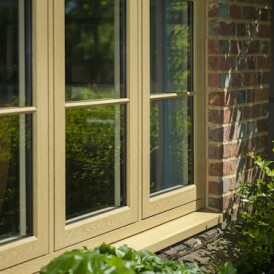 Due to its robust design, Residence 9 achieved one of the highest classifications on weather tests. 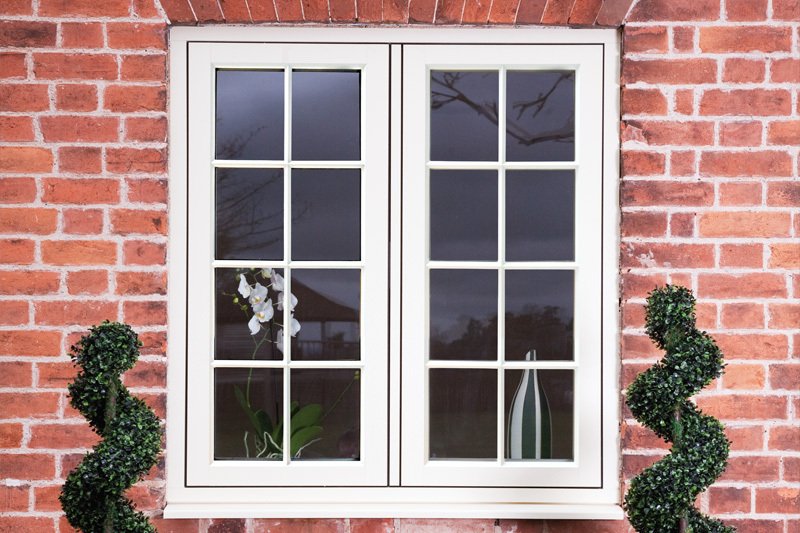 Our Timber alternative windows are available in the following finishes, some of which can be combined with white on the inside for wood grain on white finish. 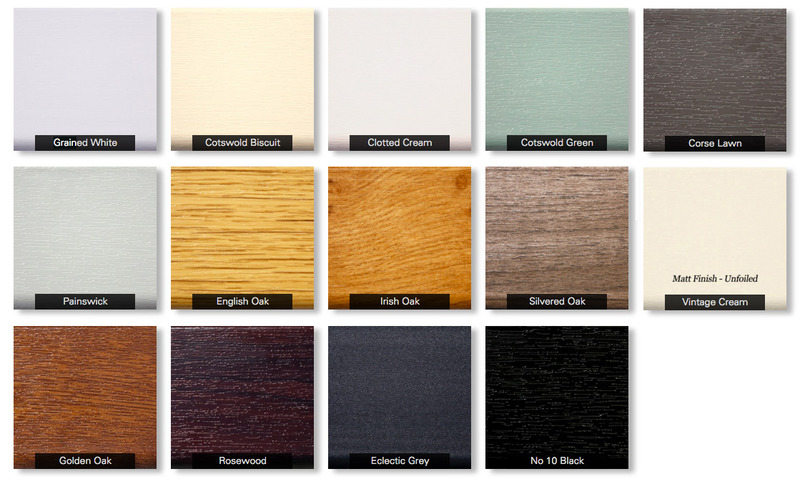 Samples are available to view as the colour swatches shown can vary from the actual product colours on offer. 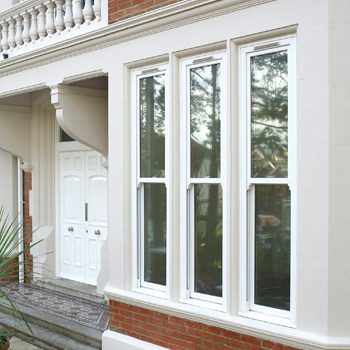 Our Timber alternative windows are not only stylish, they will withstand the test of time too. 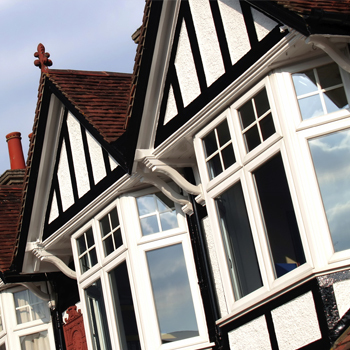 All Residence 9 windows include state of the art design features and champion British craftsmanship using time honoured traditions and modern manufacturing processes. 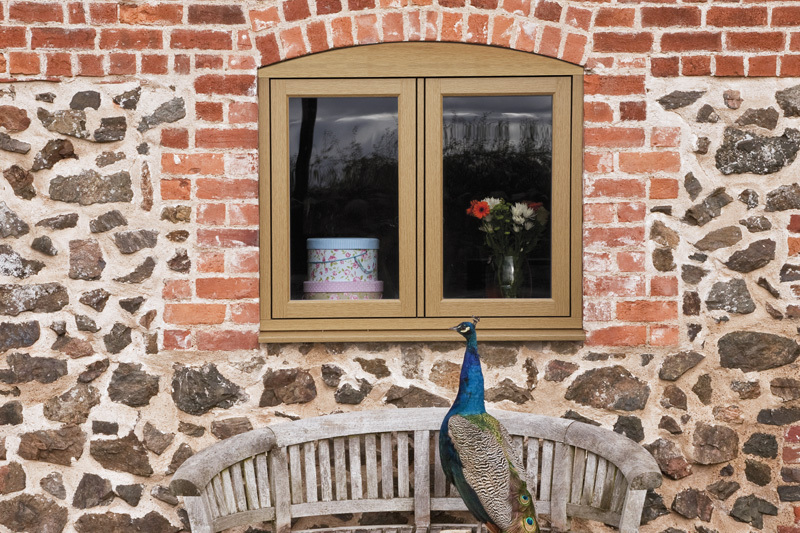 With a range of splendid styles and configurations, Residence 9 timber alternative windows allow you to create an individual design statement for your home.